Chloe Allen is an accomplished violinist. Kat Feller teaches violin, voice , and basic piano here at Russo. She has studied violin and voice since childhood, and acquired bachelors degrees in Musical Theater and Vocal Performance from CSU Chico. 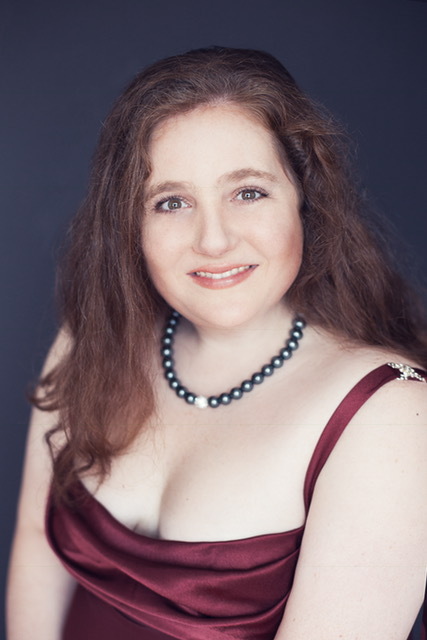 She currently sings with local groups including Lamplighters Music Theater and Pocket Opera, and plays viola with Villa Sinfonia and San Francisco Civic Symphony.